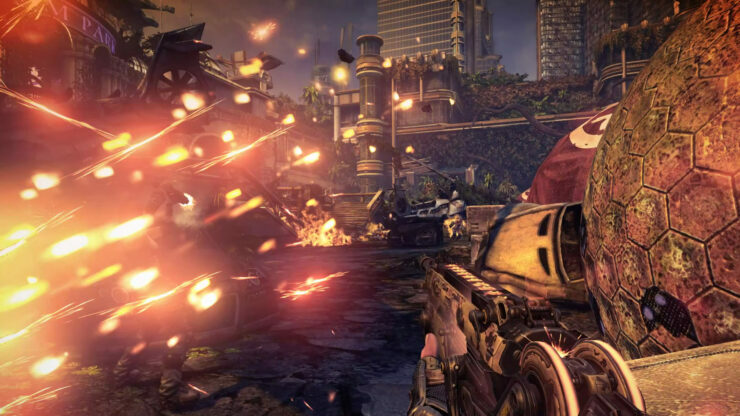 Bulletstorm: Full Clip Edition was one of the first game reveals at yesterday’s The Game Awards 2016. 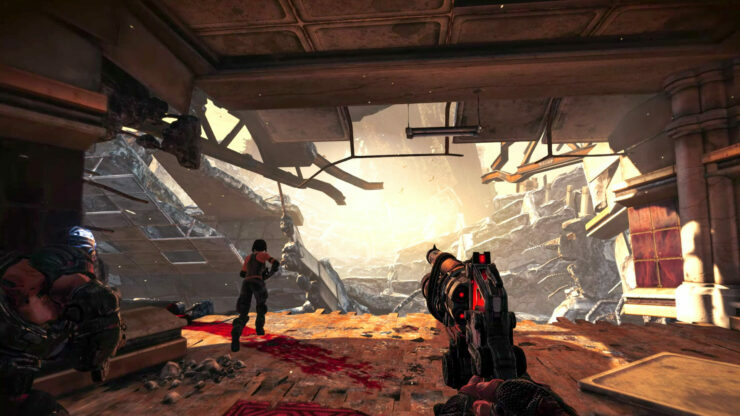 You might recall that back in July we reported on four Bulletstorm remaster leaked screenshots, so it was really just a matter of time before the announcement came in. 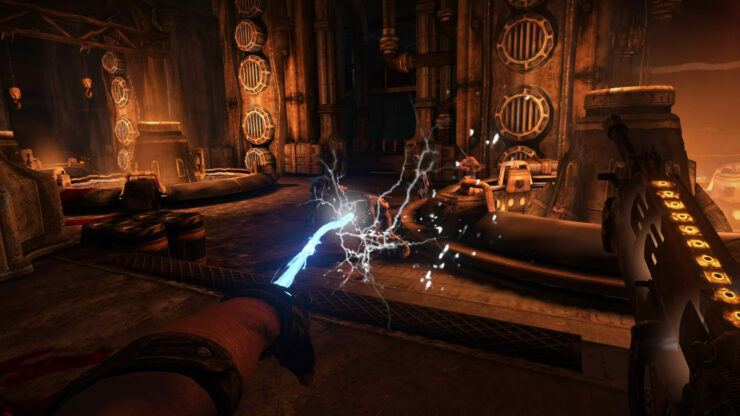 Original developer People Can Fly is partnering with Gearbox for this occasion, which will publish the game on PC, PlayStation 4 and Xbox One on April 7th, 2017. 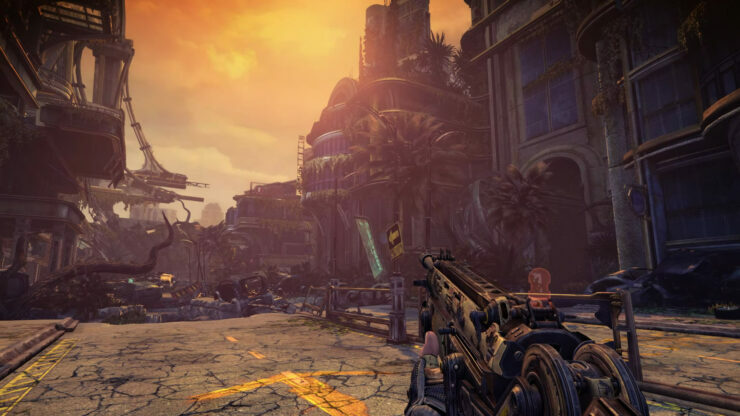 The press release calls Bulletstorm: Full Clip Edition the definitive Bulletstorm experience due to updated high-resolution textures, increased polygon counts, sterling audio, smoother framerates, and running in up to 4K resolution on PC and PS4 Pro. Moreover, if you pre-order the game you are also unlocking the chance to play through the entire campaign as none other than Duke Nukem. Here’s a comprehensive list of the features. 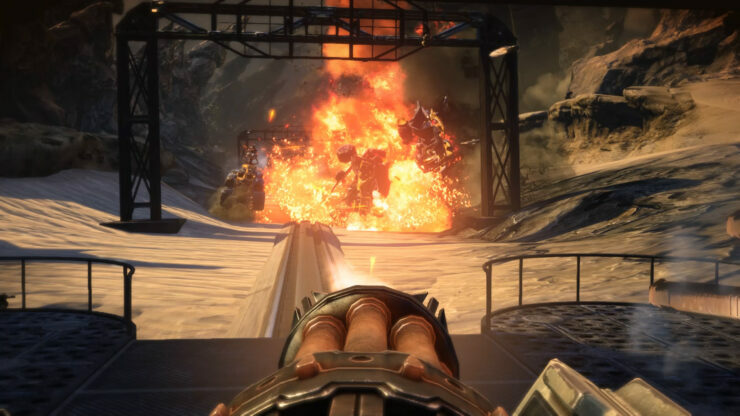 • The option to play through the entire Bulletstorm: Full Clip Edition campaign as Duke Nukem, featuring a fully re-recorded script and brand-new lines from the original voice of Duke, with your pre-order. 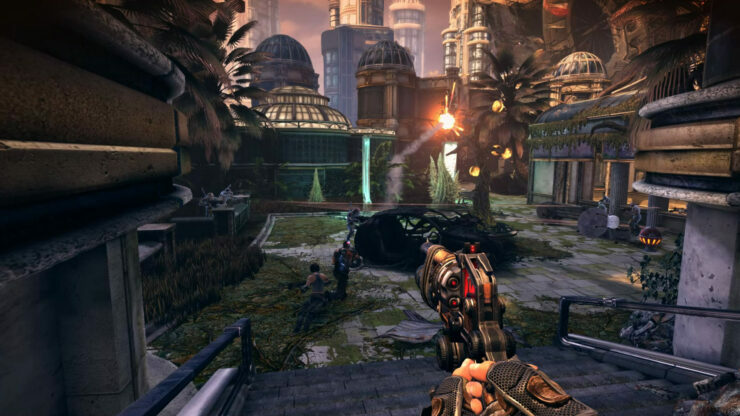 Bulletstorm originally launched in February 2011 to positive reviews but commercial failure. 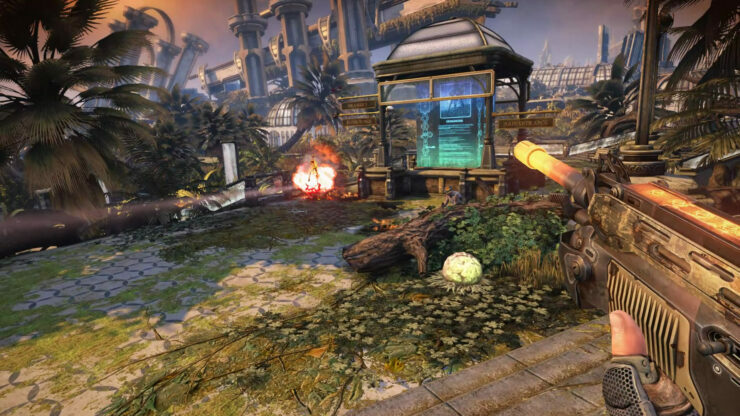 Here’s an overview of the setting as well as the debut screenshots and trailer of this remastered edition.